There are so many reasons why we want our children to love reading and why reading enjoyment matters. 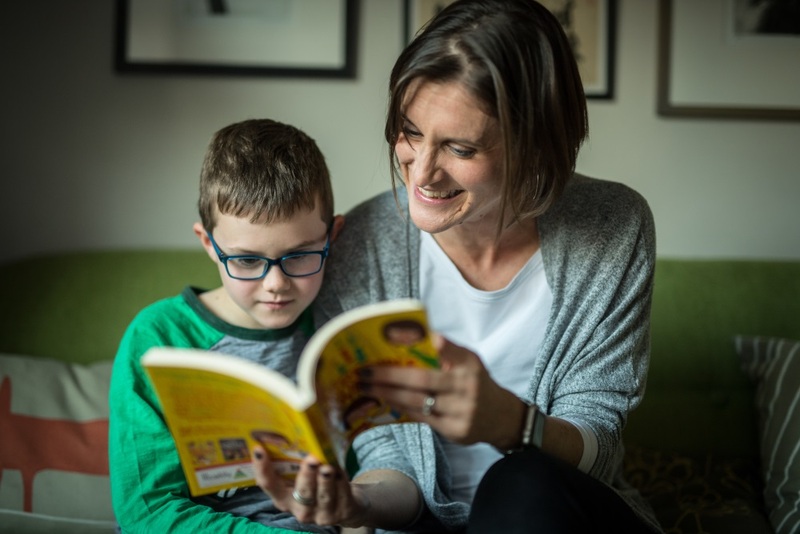 We know that reading for pleasure helps our kids develop imagination and creativity, along with a whole range of moral, intellectual, emotional and social skills. But we also know that there are many digital distractions competing for our kids’ time and attention. So how do we encourage them to read more and to read more widely? How can we inspire our children to love reading? The goal of our book subscription is to introduce you and your child to books, authors and genres you may never have discovered. There are so many books out there, beyond the classics and the bestsellers, that we think your children will love reading. And we are careful to choose titles that aren’t pitched at any specific gender. Reading is fun when we do it together. We believe that it is a social activity and that our children are never too old for us to read with them. As parents and active bookclubbers ourselves, we know that talking about books helps us understand them and what they mean to us. The book club-style questions and activities in our packs are ideal for sharing. There are no rules and no right or wrong answers. Our book subscription is simply about inspiring children to love reading and nurturing their reading enjoyment. Emily's background is in producing engaging and essential content; firstly for television documentaries and then for B2B conferences. She is married to Stuart and has three girls, Polly (7), Diana (5) and Alice (2). Sarah has worked in publishing for fourteen years, most recently as Editorial Director for an academic publisher in London. She is married to Simon and has two boys, William (9) and Ted (7). 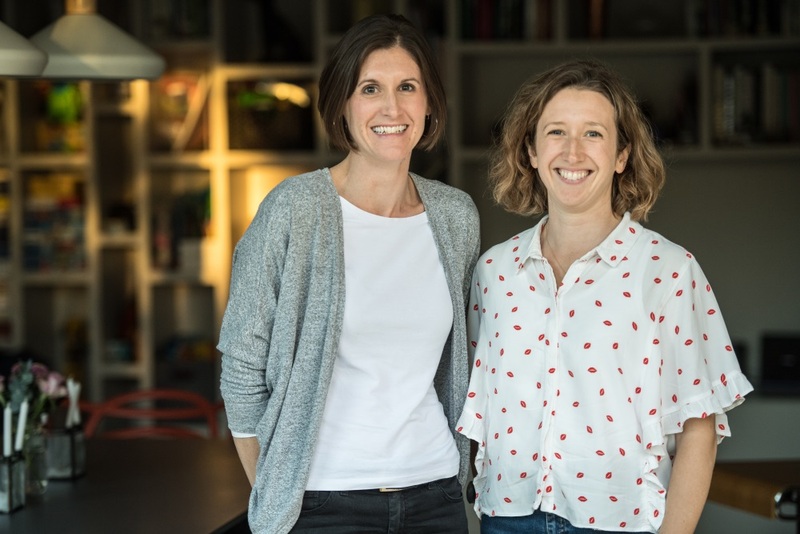 We met at school, aged eleven, lived together in London in our twenties, and co-founded a book club that has been running for more than 10 years. We love reading, and we love reading with our kids. Above all else, we want to inspire a love of reading in them.